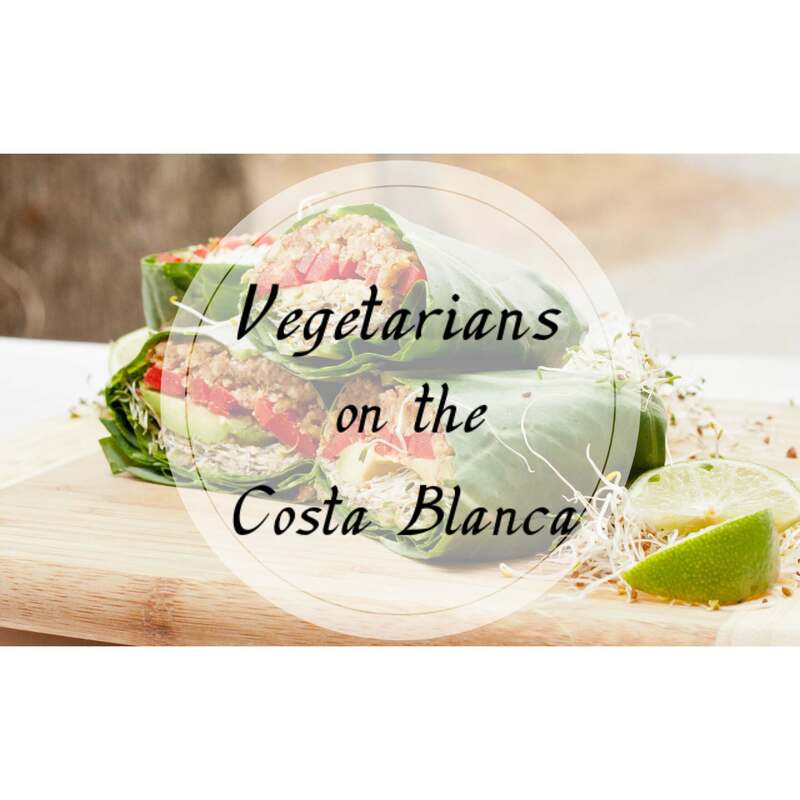 Unfortunately we are still very short on vegan and vegetarian restaurants along the Costa Blanca and I know there are plenty of vegetarian and vegan people out there and those that suffer from gluten and dairy intolerance, so let’s find some restaurants along the Costa Blanca that serve a nice vegan dish other than a Salad. 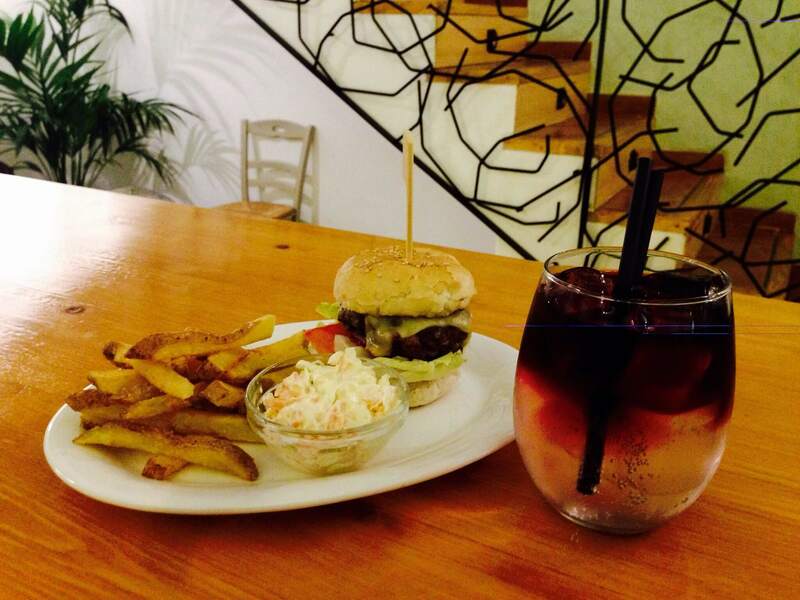 If you have a recommendation please share it with us. 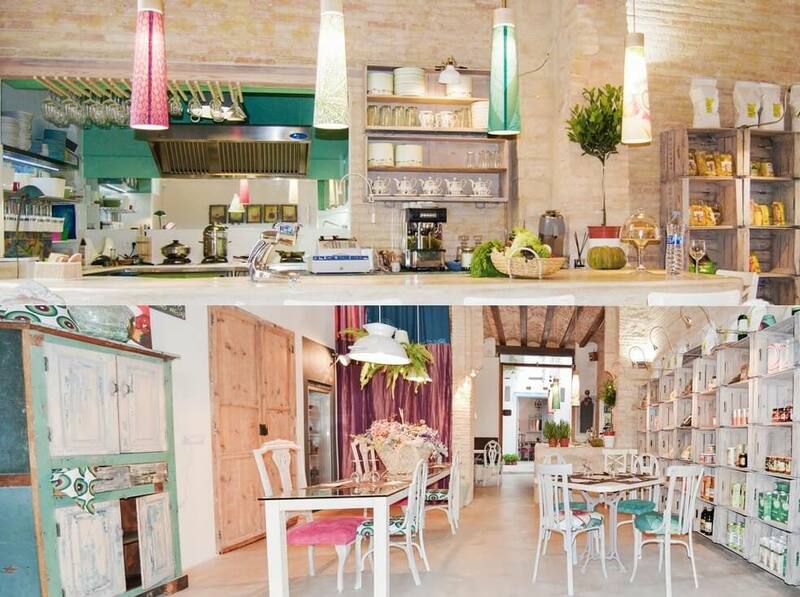 Vegan restaurant and Hotel between Gandia and Valencia. 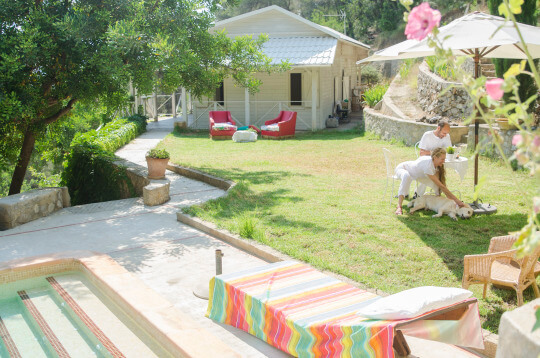 This beautiful boutique hotel is surrounded by nature and can offer a vegan, raw vegan, macrobiotic or gluten-free diet. Further you can enjoy the pool, a facial treatment, massage or yoga and other activities like walking, biking and horse riding are also available. 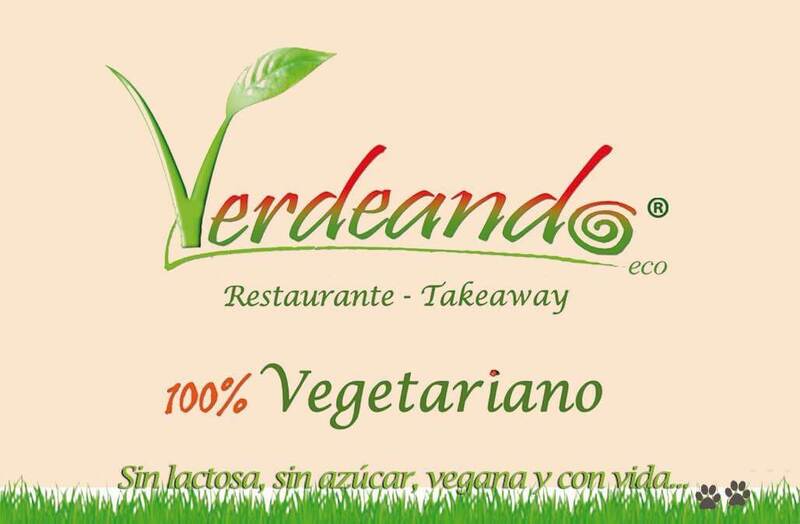 This 100 % vegetarian restaurant has recently opened on the Denia – Las Marinas road. I can’t wait to go and try their dishes including some raw vegan dishes and my kids are so excited to have a super fresh and rehydrating coconut water. 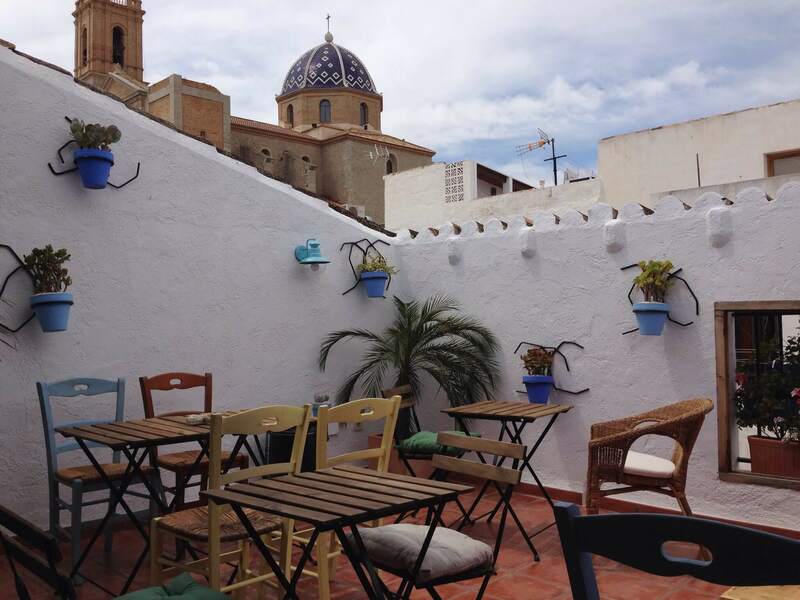 Cute restaurant with terrace in the old part of Altea that serves a great variety of vegetarian dishes made with organic products, Like vegetarian burgers, home-made fries, Lebanese dishes and Asian dishes with tofu. 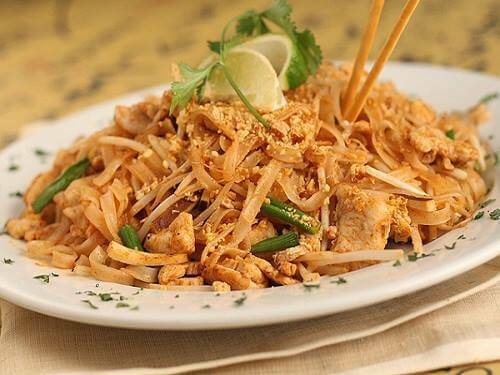 Amazing Thai restaurant in Javea, all their dishes are so tasty and everything is freshly prepared and they are happy to prepare your favorite dish with tofu or vegetables and they are happy to accommodate other diet requirements. 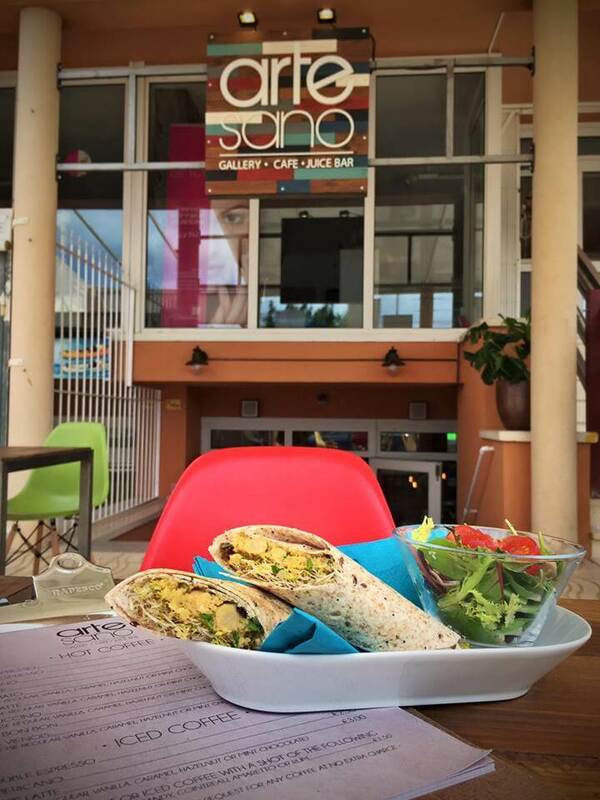 Cafe and art gallery in the town of Moraira that serves healthy breakfasts like granola and oats with a variety of vegan milks, tasty smoothies and light lunches like salads and vegan wraps. and gluten-free dessert, yum. 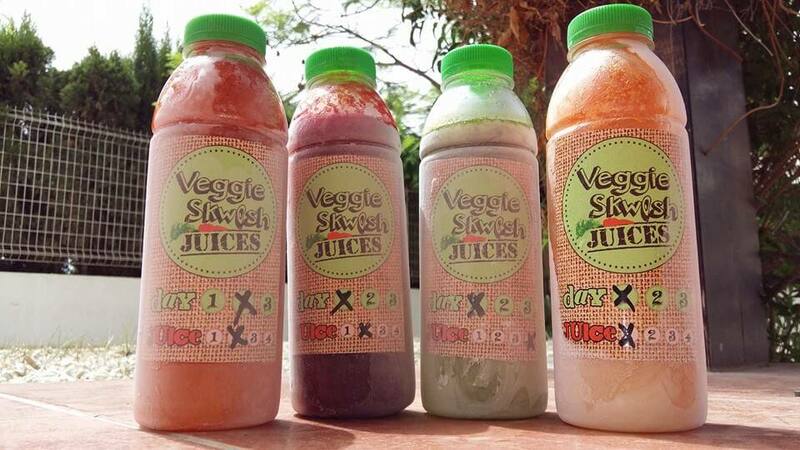 The place for your juice detox on the Costa Blanca, for those who like to lose weight, eliminate bad cells, get fit, cleanse and detoxify their organs or for those who simply like to be or stay healthy. 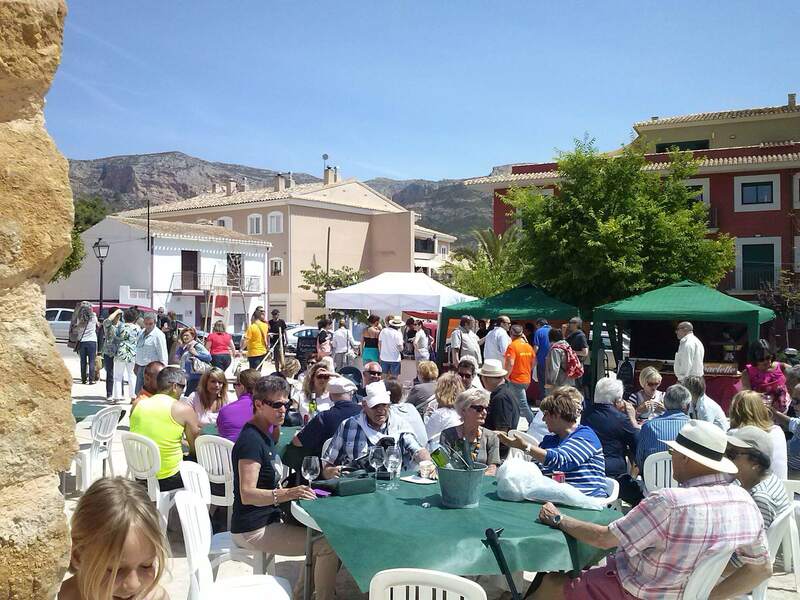 Where to buy organic fruit and vegetables on the Costa Blanca? 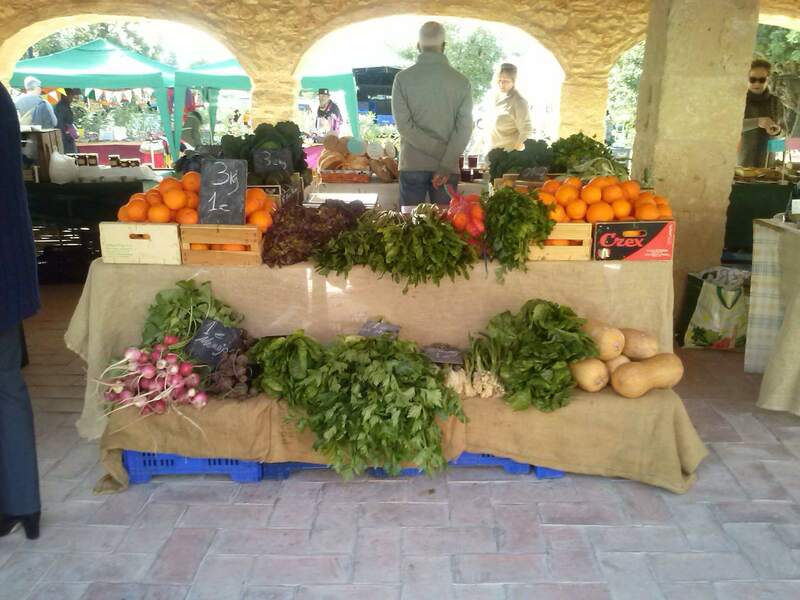 Oscar grows organic fruit and vegetables from his land and sel them along with other organic products like eggs, bread, olive oil etc from their sell point on site that is open Tuesday, Friday and Saturday mornings. 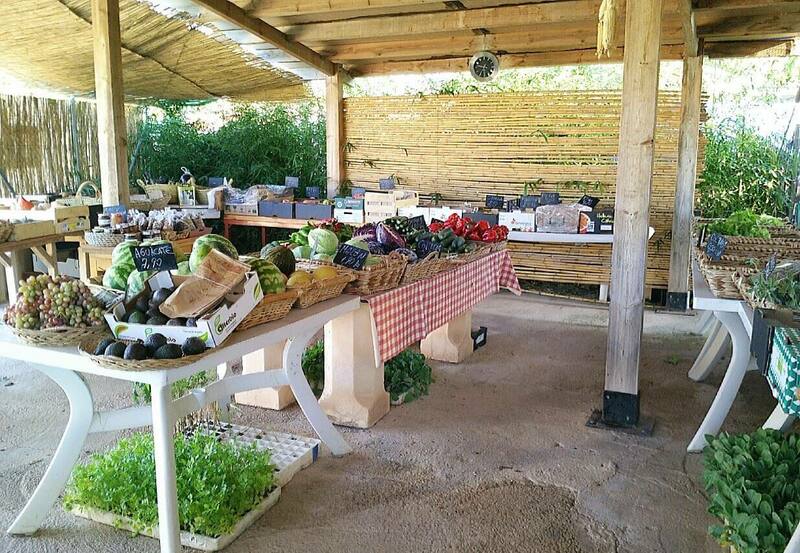 Great place for organic fruit and vegetables but also homemade breads, cakes, artisan beers and fresh juices. Hey, love the effort! 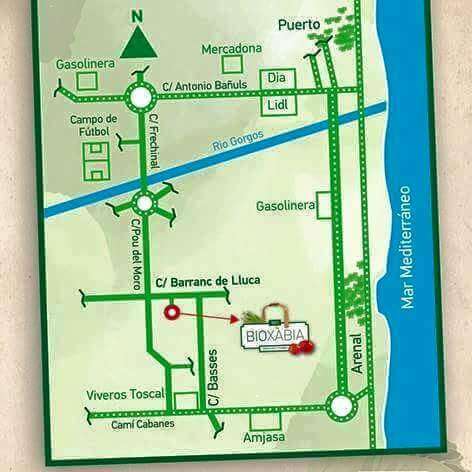 Verdeando is in Las Marinas, not Las Rotas. Thank you George, i have changed it and i look forward to try some dishes soon.